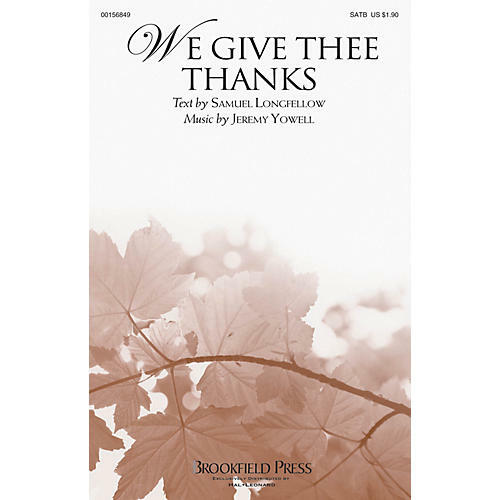 Uses: General, Thanksgiving Scripture: Psalm 145:10-13; Psalm 148 A gentle resetting of a treasured text, this sacred offering brings us to a moment of deep gratitude for the blessings of life. Flowing with striking melodic lines and a truly unique piano accompaniment, the piece moves with simplicity of purpose as the text passes through its various episodes of praise. In a bold contrast, the middle section paints the deep night and then in a great crescendo, awakens to the acclamation, Let there be Light! A sacred tone poem!